...but then makeup industry icon Charlotte Tilbury launched her makeup brand, featuring the most beautiful rose gold packaging and I was SOLD. 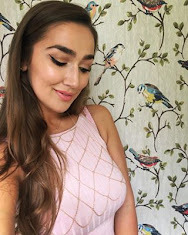 I first discovered Charlotte Tilbury in Selfridges on Oxford Street, where I purchased my first Charlotte Tilbury product, the 'Legendary Lashes' mascara, which I'll review very soon (I'm a big fan). Then I was delighted that my local independent department store, Jarrold's in Norwich was opening up a Charlotte Tilbury counter in their beauty hall. After a lot of lipstick swatching, I decided to go for the Luminous Modern-Matte Lipstick from the new Hot Lips collection, in the shade 'Super Cindy' and I am not disappointed. 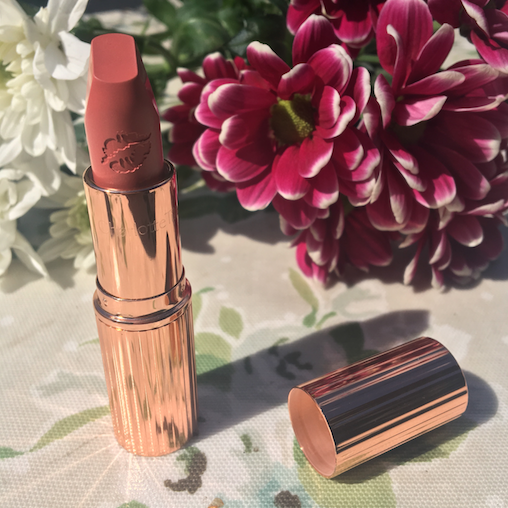 Charlotte Tilbury's Hot Lips collection was created in collaboration with 12 inspiring women, and this shade in particular was inspired by the beautiful and timeless Cindy Crawford! The tip of the lipstick is square-angled, which is designed to mimic a lip brush, which makes applying the lipstick a dream, and the formula is beautifully smooth and long-lasting. The lipstick contains orchid extract, and voluminising 3D pigments, leaving a gorgeous cashmere matte finish on the lips, which feels hydrating, unlike most other matte lipsticks I've tried (sorry MAC!). The shade is a natural and neutral taupe-tone that will look great on any skin-tone, and looks fantastic with a bold smokey eye, or a laid-back every day makeup look. 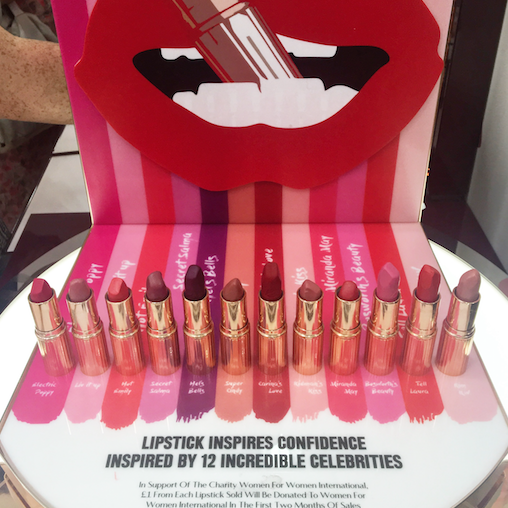 At £23.00 a pop, the lipsticks are pretty pricey, but if you want to treat yourself and are as much of a sucker for a lovely lipstick formula and packaging as I am, then go for it! 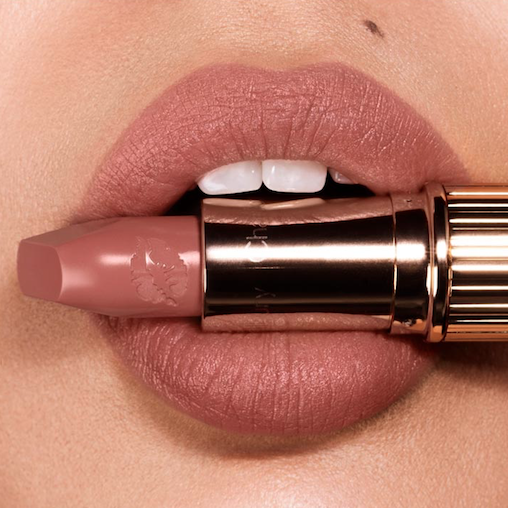 What do you think of Charlotte Tilbury's makeup line? Let me know which products you have tried!